Since the hacks during the 2016 election took place, voting machine cybersecurity is a notable topic. 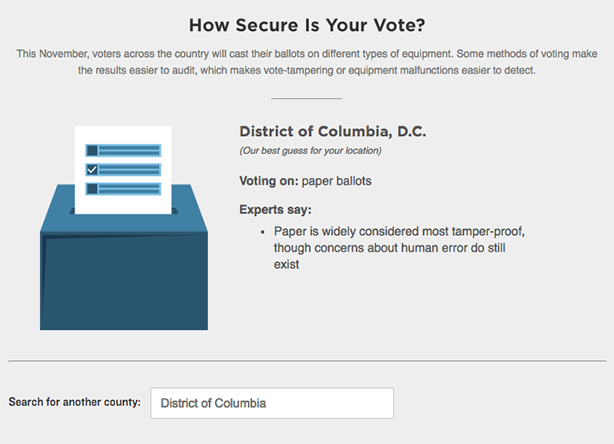 Learn about what your county uses to vote and whether or not it can be verified for top voting machine security. 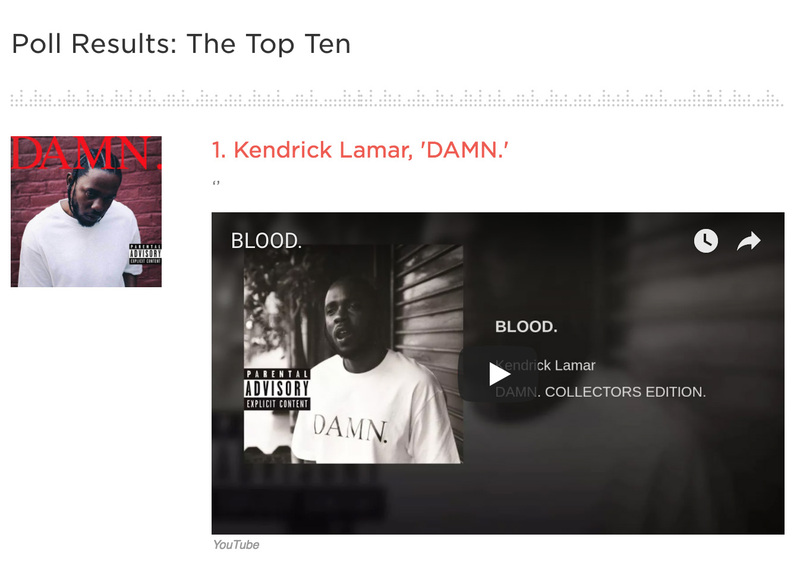 NPR Music wrapped up their first season of Turning Tables with a listeners poll. Using a Google Form, GNU Make, Dedupe.io and OpenRefine, we took user-submitted data, cleaned and ranked the albums to compile the final results. View the code. 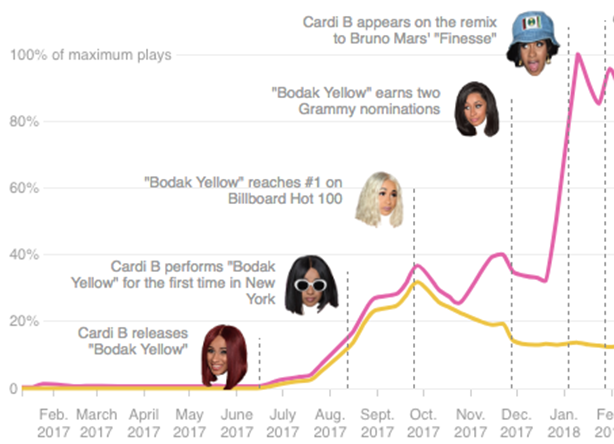 Cardi B has an explosive personality that's helped her climb to the top. Here's a look at her major milestones. 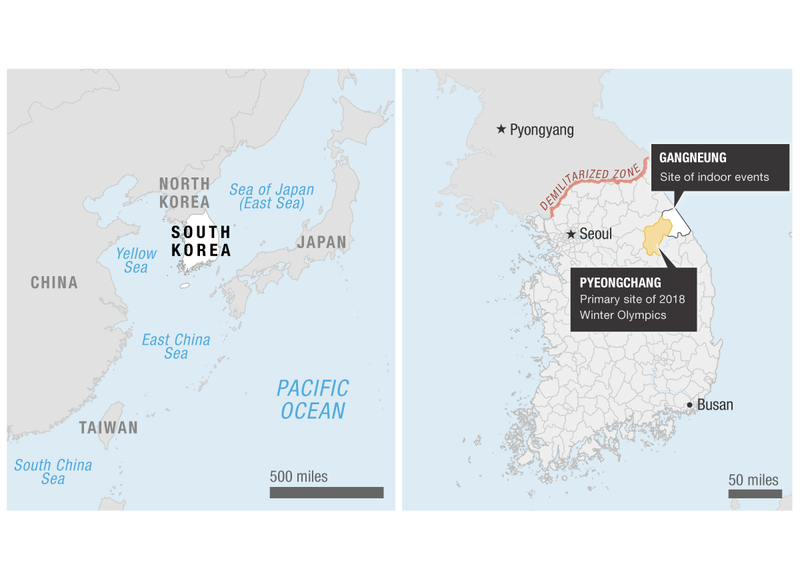 For the 2018 Winter Olympics, I created a map of South Korea to highlight the location of the games using QGIS and Illustrator. 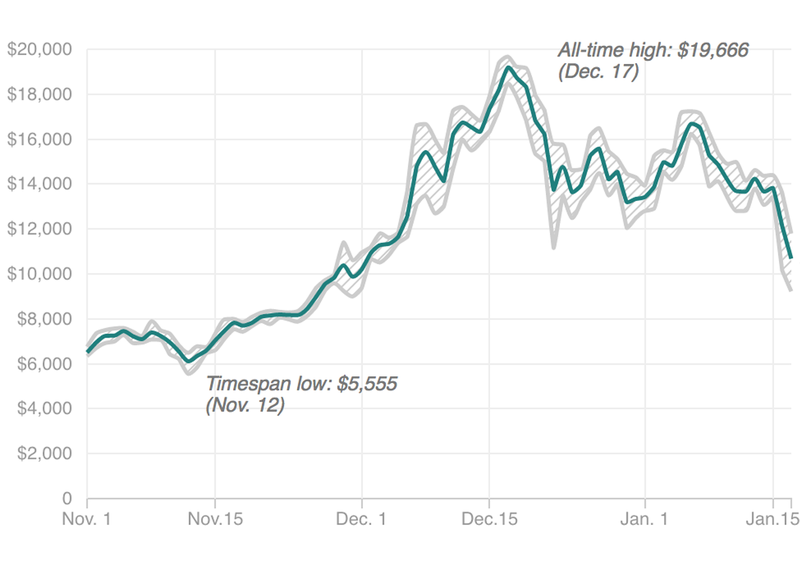 Since mid-November, the value of bitcoin — shown in U.S. dollars, according to Bitcoinity.org — has rocketed up and plummeted. 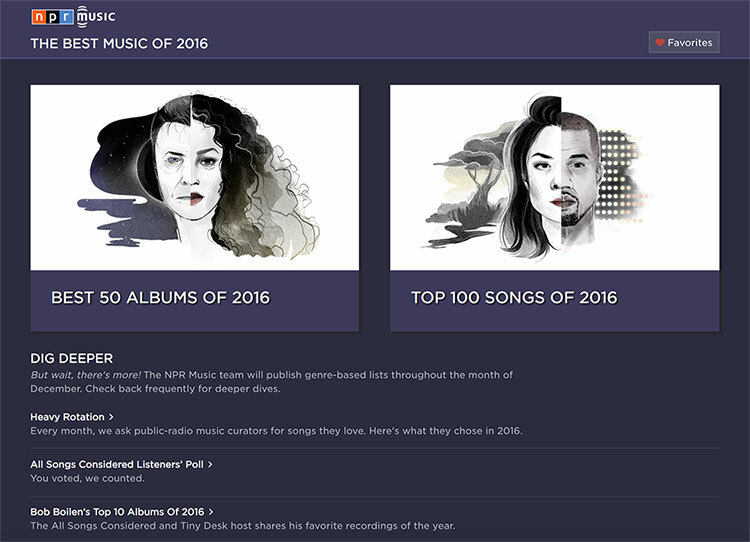 Each year, All Songs Considered asks listeners to send in their favorite albums of the year. 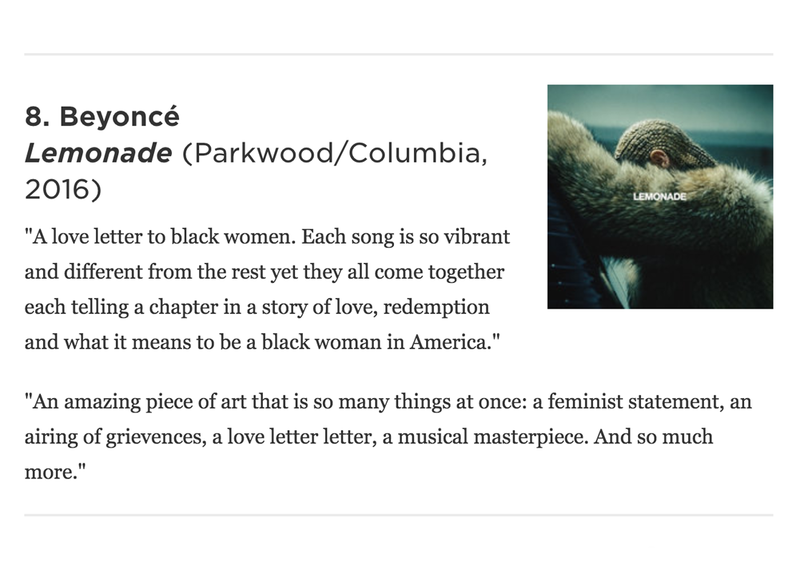 In 2016, the Visuals team used a multitude of languages and frameworks to weight and rank the top albums. In 2017, myself and a senior developer streamlined the process using Python and Dedupe.io. View the code. 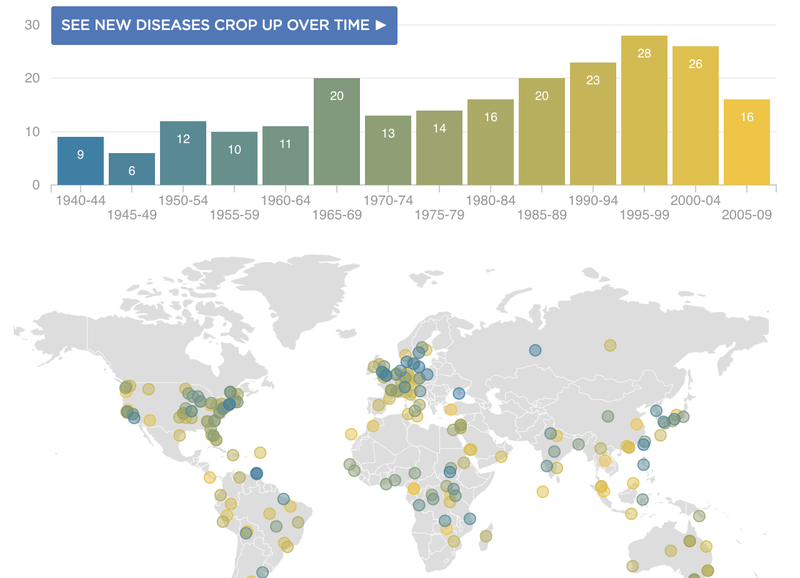 When the WHO released global immunization data, the Visuals team worked with Goats and Soda to produce data visualization. 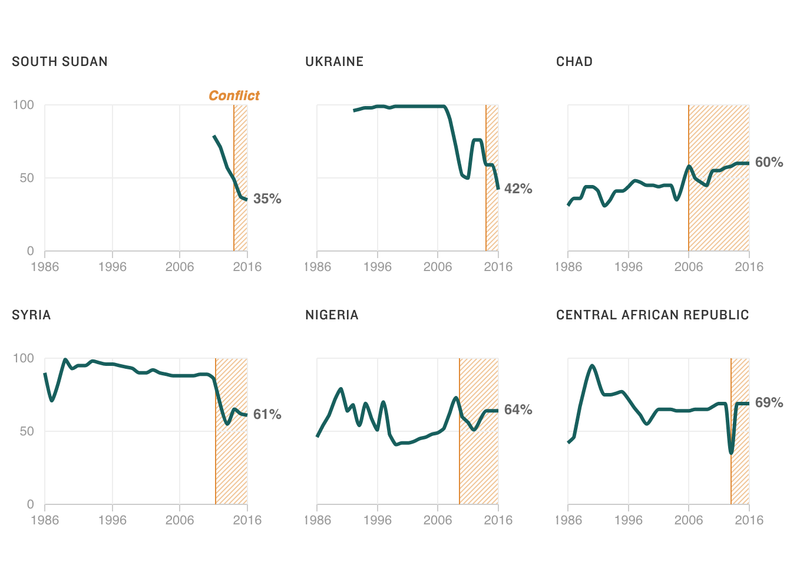 I used textures.js to highlight conflict time periods. View the code. 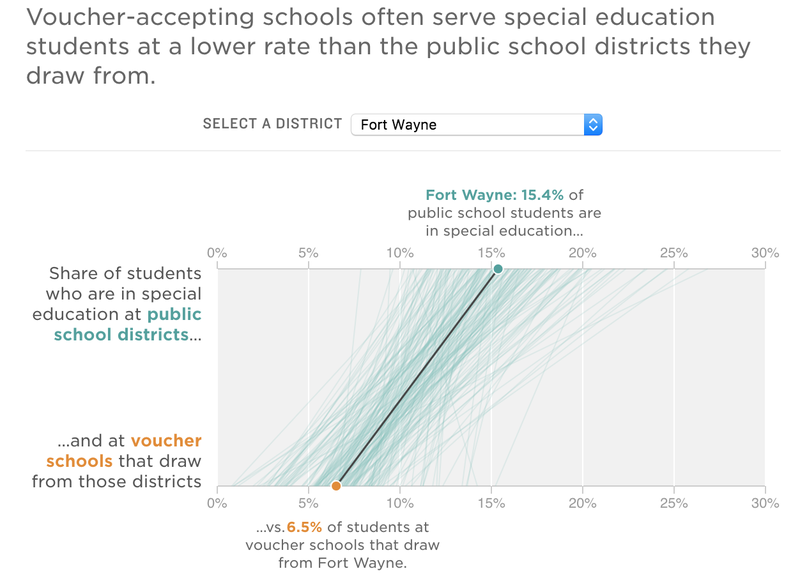 NPR Ed approached the Visuals team with a 50+ page pdf from the Indiana Department of Education. The reporter had crunch preliminary data and I analyzed the data in Jupyter to reproduce and confirm his conclusions. View the code. 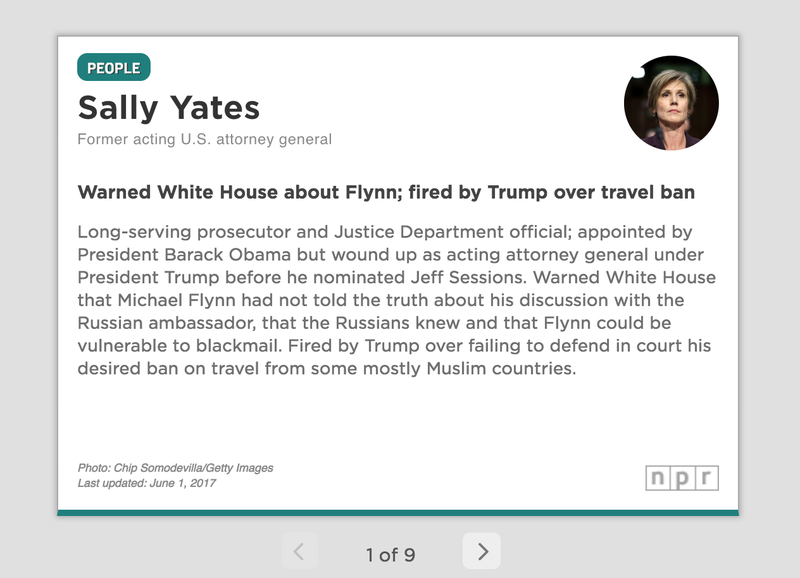 The idea of the NPR Context Cards came about by a short meeting with a general reporter who wanted to help "catch readers up" on the Russia Investigation. Two other members of the Visuals team and I collaborated to bring the cards to life from an assumptions meeting to launch. View the code. A reporter from NPR's Goats and Soda found data from EcoHealth Alliance and approached us to analyze and visualize the data. I lead the collaboration doing data analysis and visualization with help from two other Visuals team members. At the end of each year, NPR Music curates a list of the year's best music. The emphasis in 2016 was on the ability to scan then curate a favorites lists. I worked with a designer and developer to sketch and build the 2016 Best Music app in three weeks. View the code. 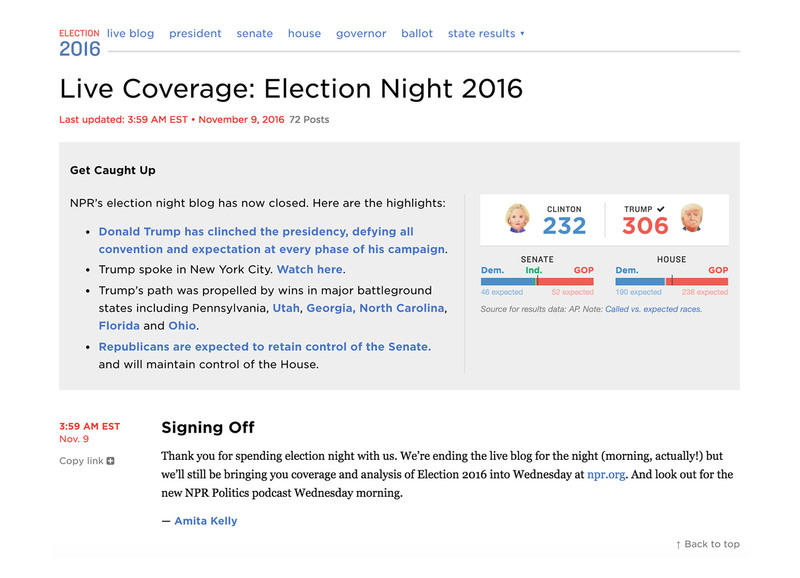 On 2016 Election Day, the live blog allowed NPR reporters to quickly and easily add up-to-date coverage to the site for national election coverage. 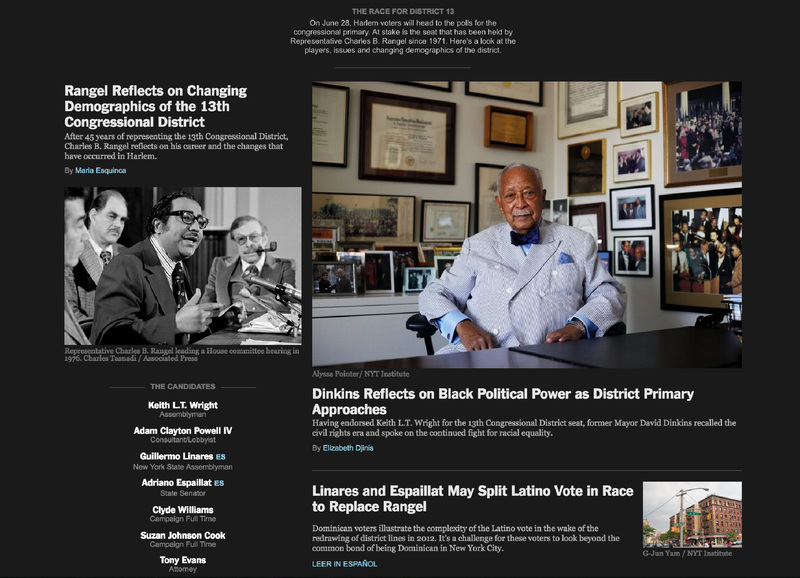 I worked with a senior developer to build the liveblog rig based on the annotation rig. View the code. 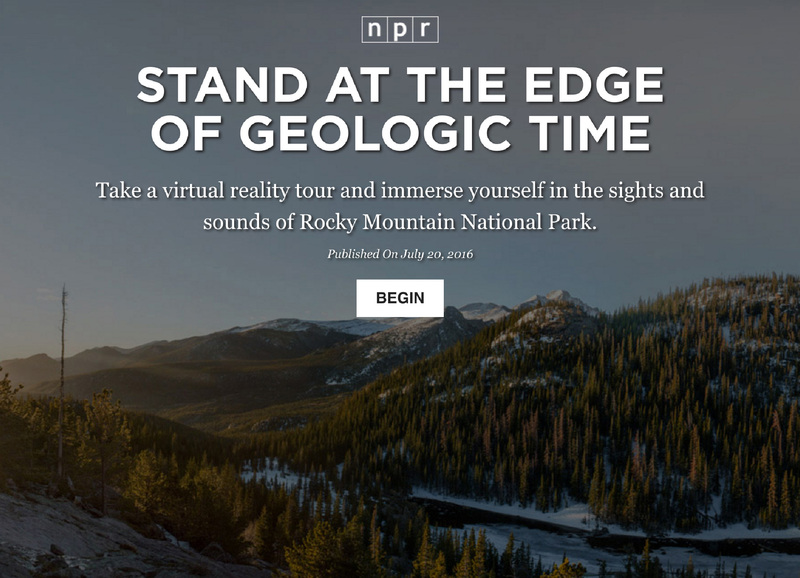 Stand At The Edge Of Geological Time was the finale of a variety of NPR's coverage of national parks. This VR project is the first of it’s kind for NPR. As a front end developer, I translated wireframes to code, working with the designer and developer to build this audio-focused immersive experience. View the code. 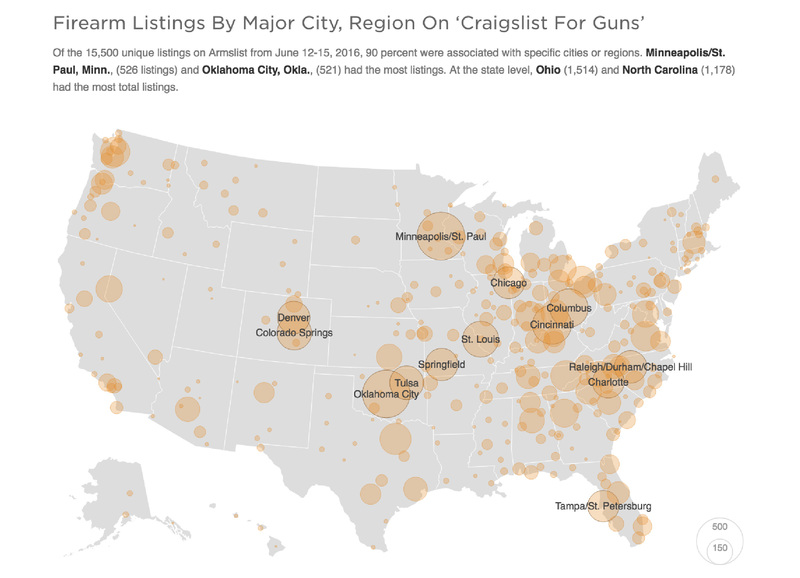 In reaction to the Orlando shooting on June 12, 2016, NPR produced exclusive online content about the availability of guns through third-party sites like Armslist.com. I wrote a scraper and analyzed the data for visualization. View the code. 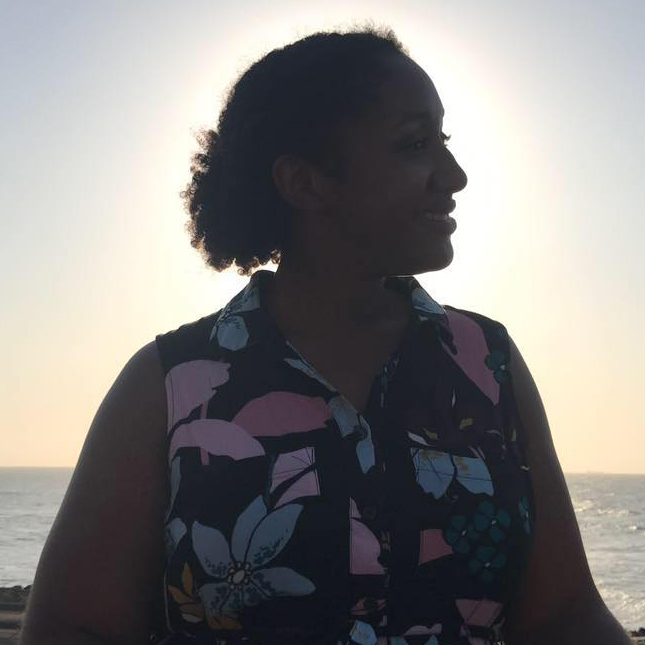 The New York Times Student Journalism Institute is a two-week fellowship program for student journalists in NABJ and NAHJ. I worked on the CMS and created data visualizations. View the code. 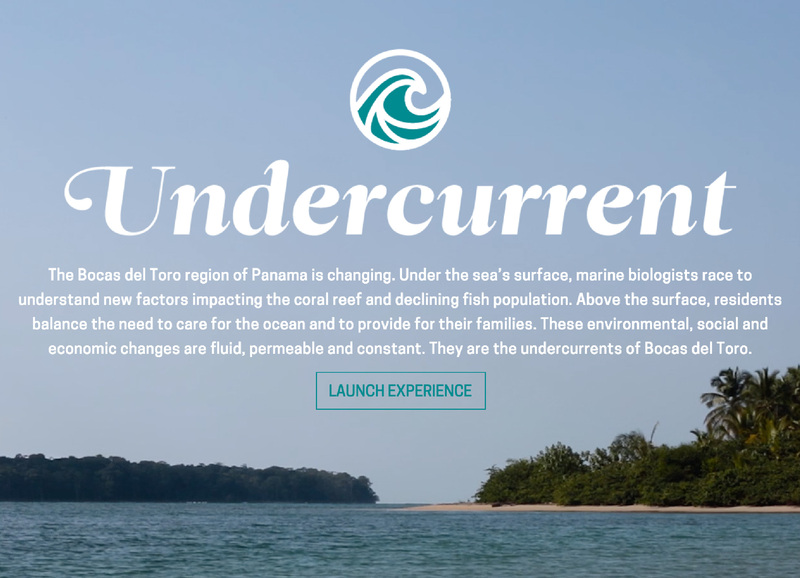 For an international documentary project, a team of student videographers, reporters, developers and designers travelled to Bocas del Toro, Panama to tell the stories of the intersection of culture and environment. It won Excellence and Innovation in Visual Digital Storytelling award at the 2016 Online Journalism Awards. View the code.